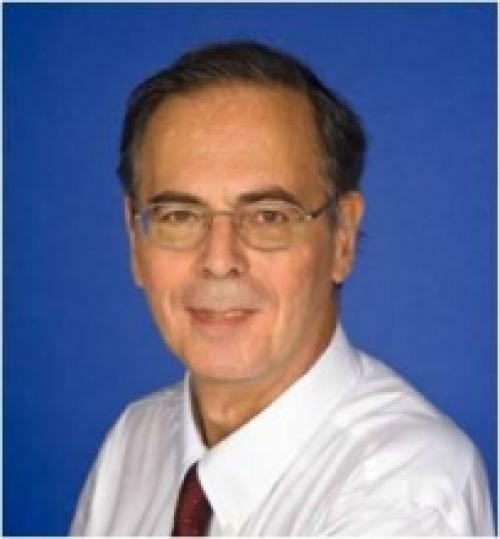 Paul Heroux, professor of toxicology and health effects of electromagnetism at Department of Surgery, McGill University Health Centre, Canada, speaks with Down To Earth about adoption of 5G will be detrimental towards people’s health. Akshit Sangomla: What are the primary health impacts of using 5G mobile network and is there enough scientific evidence to prove that these impacts will take place? Paul Heroux: All artificial electromagnetic radiation is a problem because biological systems are not adapted to it. Since exposure has increased progressively and started at a time when disease detection was primitive, those impacts went largely unnoticed. The health evidence has been there, but ignored for decades. 5G will promote cell phone use and therefore human exposures to phones and base stations. The higher frequencies will concentrate the radiation in a smaller portion of the human body because of smaller penetration depth. These frequencies also need more intensity to allow penetration through obstacles. The exposures will be more concentrated over time because of the beam-forming (5-10°) that is specific to 5G. On the specific issue of cancer, all major animal studies, including Chou (1992), Repacholi (1997) and NTP-Ramzzini (2019) confirm carcinogenic action of electromagnetic radiation (EMR). AS: Countries like UK, US and even India are pushing for faster adoption of 5G? Have the concerns around health impacts been resolved? PH: Industry has performed no health studies on 5G. They do not need to as they have a stranglehold on legislation that allows them to arbitrarily place base stations where they went on streets close to homes and people have no recourse whatsoever. Dominique Bellepomme, an oncologist in Paris, calls this a “crime against humanity”. As usual, to push adoption of the next update, industry represents that 5G is a revolution, while in fact it is only an expansion of wireless. Most of the applications presented to promote it are “vapourware”, things that either already exist or will never see implementation. Self-driving cars can be designed without 5G. The internet of things is an invasion to privacy primarily optimised for spying and should be framed with restrictions that protect private information and the right not to be irradiated by EMR. 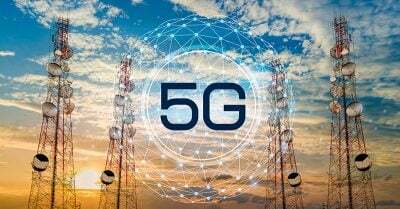 AS: In a completely 5G-connected world how severe could these impacts be? PH: There would be impacts on cancer rates, on neurological diseases, including electrical hypersensitivity (EHS), fertility and diabetes. Children are particularly vulnerable. AS: What is the current stand of the European Union and other global bodies about the health consequences of 5G? PH: The International Agency for Research on Cancer in Lyon, France, warned in 2002 and 2011 about the connection between EMR and cancer. Many other international and public bodies are under the direct influence of industries. Since this question involves interdisciplinary science, it has been possible for industry specialists to infiltrate many organisations, who also get generous donations from large tech corporations. The convenience of wireless has created a huge financial base and a wide public audience that has been driven to believe by publicity and simplistic science that there are no health implications to EMR. AS: Can the health impacts be reduced without affecting implementation of 5G? PH: It is perfectly possible to design the fastest telecommunication systems while minimising health impacts. First, give the highest priority to deployment of optical fibre networks to home and businesses, which can, ultimately, be two crore times faster than 5G. Second, capitalise on wired connections, which, like cable, can bring speeds of 10 gb/second to homes. Third, recognise cell phones for what they are: a radiating device. Redesign them to minimise user exposures, which can result in reduction by factors of 100. And, use them sparingly, rather than letting them become a substitute to workstations, and the home of eye candy.